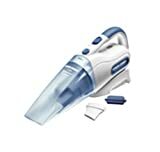 Black & Decker NW4860N Cordless Wet and Dry Dustbuster Hand Vacuum Cleaner@2995 Rs [Mrp:-2995] - Onlinedeals.discount - A leading product discovery website. Find the true prices of products, read reviews and buy top brand products at reasonable prices. Minimize your cleaning efforts with the Black and Decker NW4860N that makes vacuuming simple. 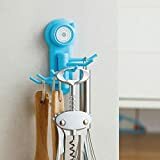 This cute cleaner fulfills your basic household and office cleaning needs. It not only cleans dry dirt but is also specially designed for vacuuming split liquids. 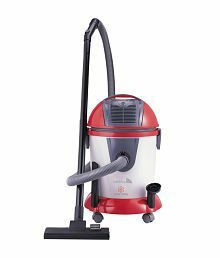 With its 4.8V power and 300mm/water suction, the Black and Decker wet and dry vacuum cleaner is suitable for quick pick-up tasks around the house. Emptying the contents of the translucent dust bowl is simple as it can easily be removed and washed. 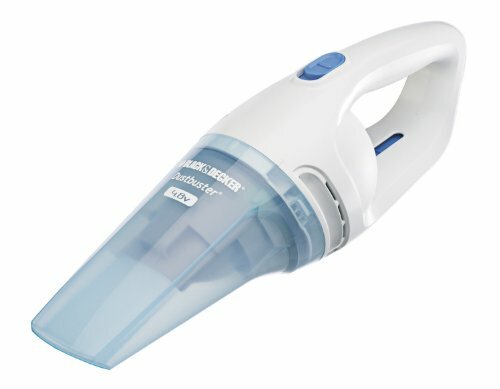 The Black and Decker hand vacuum cleaner also has a run time of 9 minutes. The wall hook and DC jack allows you to charge the device when not in use. Being cordless, this wet and dry cordless vacuum cleaner is hassle-free and can be used to clean things just about anywhere. 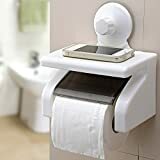 You save time looking for the accessories as they are conveniently stored under the loop handle, so they are always available when you need them. Light-weight and compact, this cleaner is easy to store and can be kept in your kitchen cabinet, under the bed or on the loft. With its ergonomic design, this cleaner is comfortable to hold and has a sleek look.